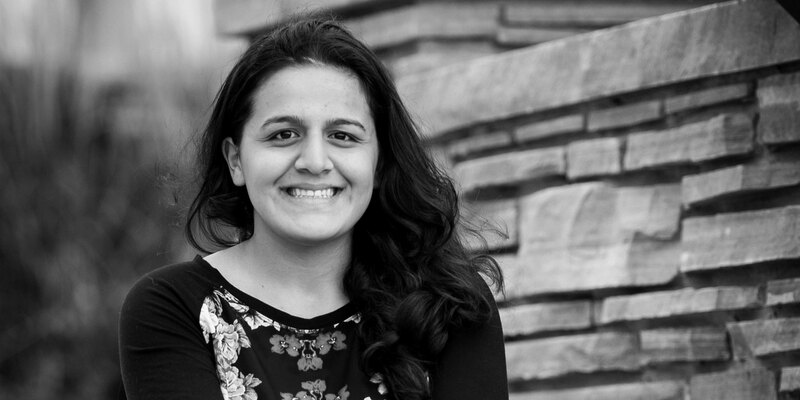 Passionate about giving back to her community, Nadeen volunteered year-round at the American Cancer Society and Colorado Plains Medical Center, tutored elementary students, and served as president of Student Council. From her experience being a member of the only Middle Eastern family in her small town, she created an International Club at her school to expose her peers to other cultures. She was the first volunteer ever to win the Employee of the Month Award at Colorado Plains Medical Center and she also worked 30 hours a week at her family’s truck stop and towing business. Nadeen graduated as valedictorian of her high school class having earned 60 college credits.